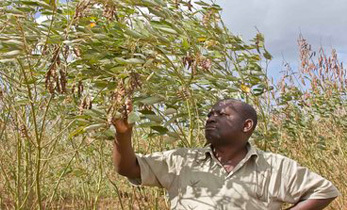 An innovative multi-lingual plant disease and pest diagnostic ‘Plantix’ app, available on farmers’ mobile phones helps them identify pests and diseases and suggests remedies. 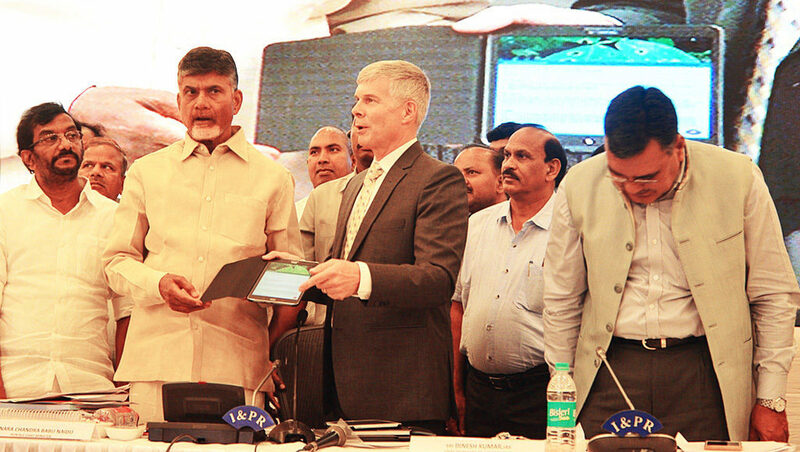 The app was launched by the Chief Minister of Andhra Pradesh N Chandrababu Naidu in Vijayawada, India on 25 May. 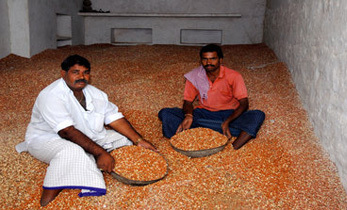 Farmers take pictures of the affected crop and upload them on the app. The photographs are analyzed using artificial intelligence algorithms. 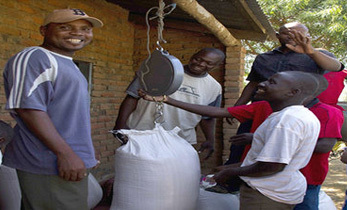 The results are then returned immediately to the farmer. Critical information on symptoms, triggers, chemicals as well as biological treatments are provided. All pictures sent using the app, are geo-tagged thereby enabling real-time monitoring of pest and diseases. The resulting metadata provides valuable insights into the spatial distribution of cultivated crops and most significant plant diseases e.g., in the form of high resolution maps. Furthermore, the app encompasses a weather information system specific to the farmers’ location and a community feature that facilitates interaction with other actors interested in plant protection services. Commenting on ICRISAT’s partnership in the development of the app, Dr David Bergvinson, Director General, ICRISAT, highlighted the role that new technologies can play in making agriculture more productive and profitable and reiterated the institute’s commitment to developing innovative models to empower smallholder farmers. “The app could prove to be a game changer in the field, providing farmers free, reliable and quick diagnosis of crop damage. The simplified dashboard with easy-to-use features helps the app take on the role of an extension worker as well. 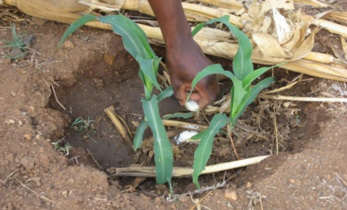 The app is a novel experiment in using digital technologies for agriculture,” he said. 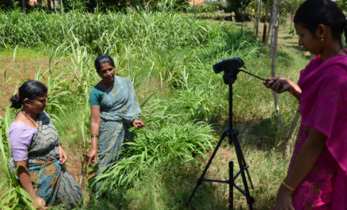 The crop-damage diagnosis app ‘Plantix’, was developed by PEAT, Germany in collaboration with its knowledge and extension partner, ICRISAT and the Acharya N G Ranga Agricultural University. 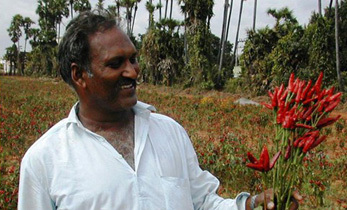 Such a nice step towards the development of farming!